Falling down rabbit holes, mad tea parties, and games of crochet played with flamingos and hedgehogs. Alice experiences all these things on her adventure in Wonderland. 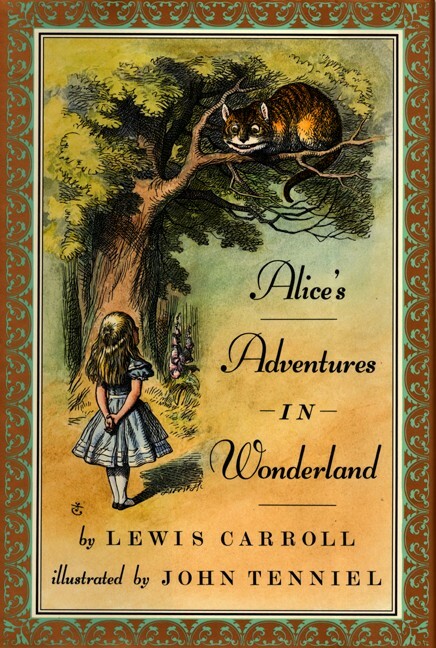 Written by Lewis Carroll in 1865, Alice in Wonderland is a classic novel that continues to be read by every generation. The books starts off with Alice sitting in her garden on a hot day. She is bored and tired, that is, until she sees a white rabbit wearing a waist coat and carrying a pocket watch run by. She follows the rabbit straight down his rabbit hole and enters the world of Wonderland. Once there, she encounters talking flowers, mad tea parties, and murderous queens, amongst many other things that help Wonderland magical. One of the main things that does this is the characters Alice meets. 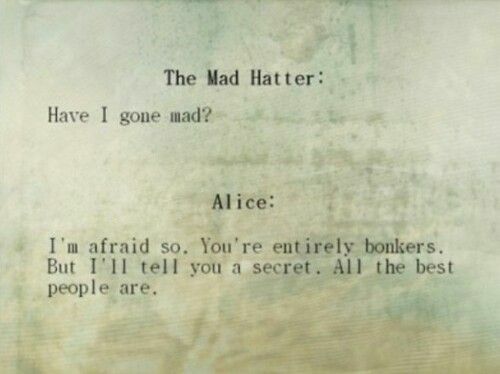 One of the main, and probably most well known character, is the Mad Hatter. He is, as his name suggests, quite mad. 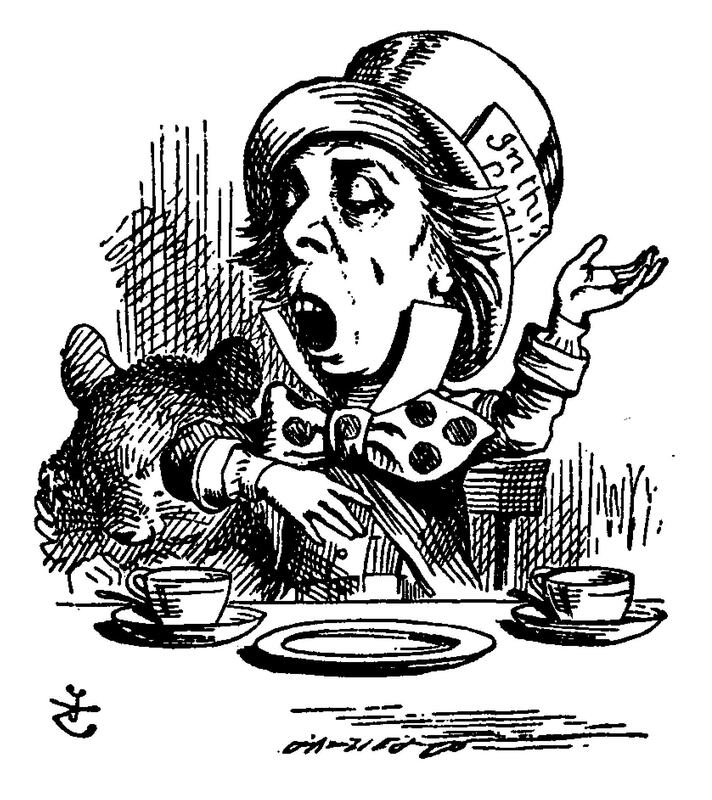 The Hatter, along with his friend the March Hare, invite Alice to their tea party and it ends up being one of the strangest tea parties of her life. With songs and unbirthdays, the Mad Hatter provides both comic relief and makes you think as most of what he says seems to be a riddle. Another character to speak in riddles is the Cheshire Cat who can make himself vanish. He leads Alice to different places, but always manages to confuse her along the way. He is sly and cunning and you are never totally sure what his true motives are. Alongside these two characters are many others: The White Rabbit, The Caterpillar, The March Hare, The Dormouse, and The Queen of Hearts. Most, if not all, of these characters are probably familiar to you if you have seen any of the adaptations of Alice in Wonderland. Whether it is the film done by Disney or Tim Burton, or even the video games (though some of these are much more sinister than Carroll’s version), each version has it’s own magic to offer to the world of Wonderland. Carroll’s novel is one that has withstood time. Since 1865 people have been reading and enjoying this wonderful story. A true classic that can be read by any age, I would highly recommend Alice to anyone who enjoys a good tale that takes them away from their own world for a while. Have you read Alice? What did you think? Do you have a book you think I should read?